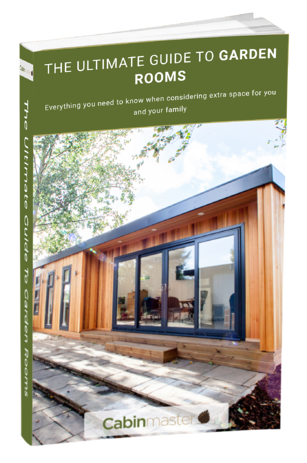 Everything you need to know when considering extra space for you and your family. A garden room is the best way to add some extra space without selling your home. Whether you need an office, gym, playroom, chill room or anything in between, we can tailor your garden room to your own personal needs. 'Off The Shelf' Or Bespoke? All inside this FREE guide! Simply fill in your details on the right to get your copy sent directly to your inbox.